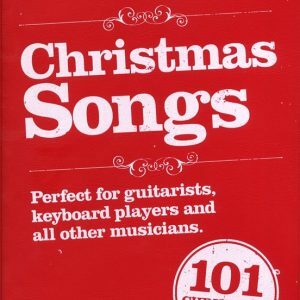 SKU: AM1003563 Categories: Guitar Christmas Books, Piano Christmas Books, Vocal & Song Christmas Books Tags: Christmas, christmas music books, Singing, Vocal Brands: Wise Publications. 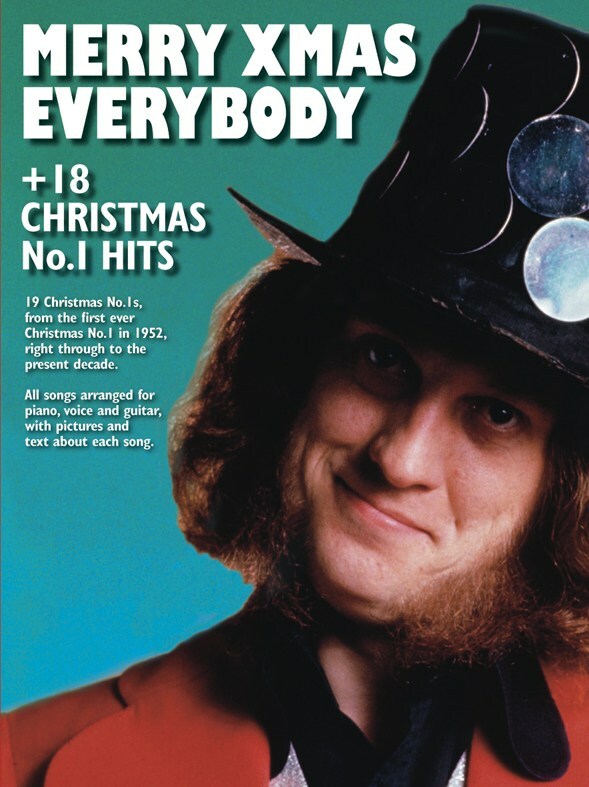 Who’ll have the Christmas No.1 hit? It’s the hot question every year. Cutting a seasonal number might seem the obvious route, but it’s never guaranteed to work. 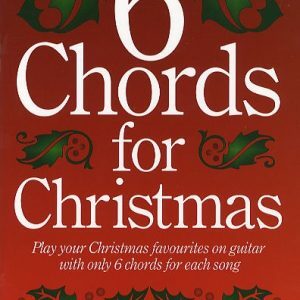 After all The Pogues’ Fairytale of New York was pipped by the Pet Shop Boys’ You Were Always On My Mind in 1987. 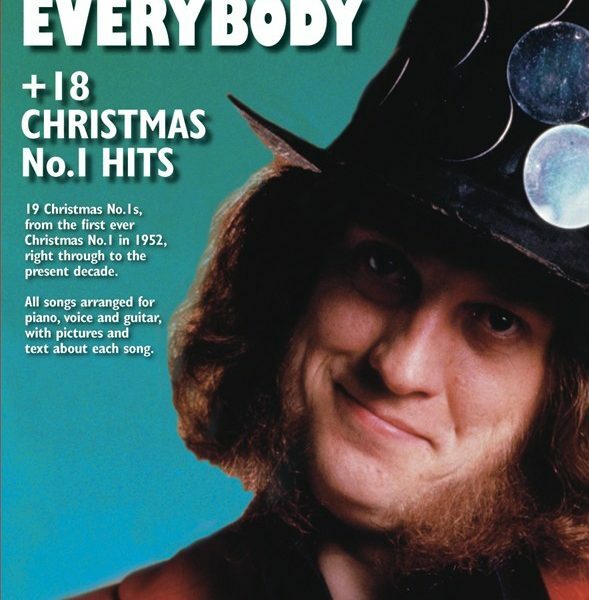 Yet every No.1 Christmas song included here is memorable in it’s own way. 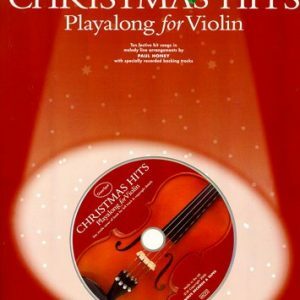 From Al Martino’s romantic 1952 ballad through to Slade’s raucousMerry Xmas Everybody right up to Alexandra Burke’s reprise of Leonard Cohen’s anthemic Hallelujah in 2008, the Christmas No.1 has always had its own special magic. 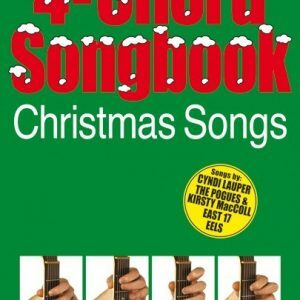 Here then, spanning some 56 seasons of goodwill, is a truly classic collection of sparkling songs that made it to the very top of the Christmas tree.